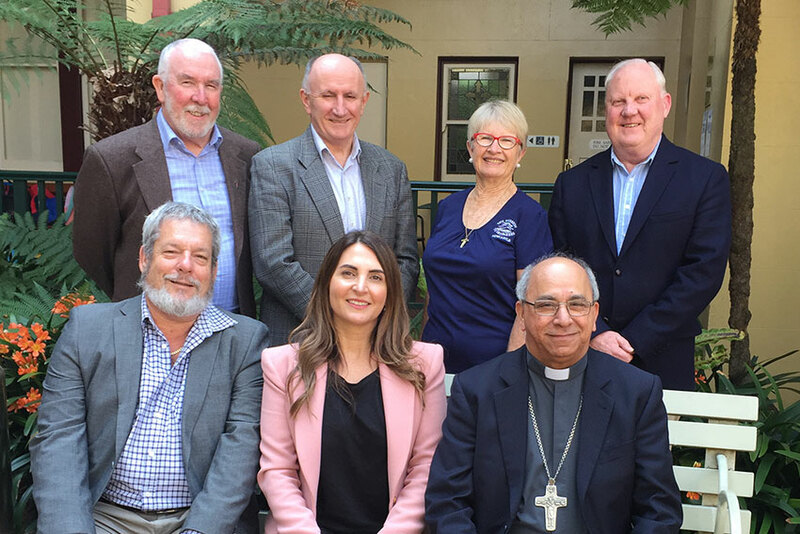 St Columba’s Leichhardt North parishioner Jenny Abood said she feels “very privileged and honoured” to have been appointed to a new national committee assisting the Catholic Church’s ministry to seafarers. “A year ago I didn’t know pirating still existed, or the plight of so many seafarers,” she said. “Sailing on a cruise ship you just have no idea of how some of these people are treated. “They are low paid, are low-skilled, and this is the only way they know how to survive and they’re being exploited. 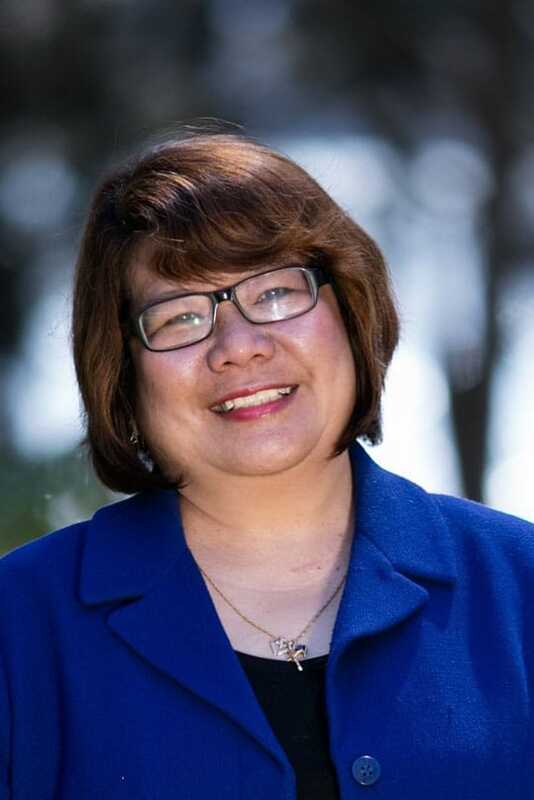 Jenny will represent the Archdiocese of Sydney on the Apostleship of the Sea (AoS) national committee and brings her background in finance and marketing to help raise funds and awareness for the important ministry. The investment specialist was nominated for the role by Sr Mary Leahy rsj, Sydney’s port chaplain and regional coordinator for the Apostleship of the Sea (Stella Maris), who she met at a function at the start of the year. “I am awe-inspired by Sr Mary and her work,” she said. Australia’s bishops on 11 September welcomed the committee at its inaugural meeting and commissioning ceremony in Sydney. It comes under the auspices of the Bishops Commission for Pastoral Life and will support the agency in its role to provide pastoral care and welfare for seafarers arriving at designated ports, aided by a network of Stella Maris centre managers, port chaplains and volunteers. Bishop Bosco Puthur, the Bishop Promoter for the AoS in Australia said the bishops are looking forward to the committee helping to steward the ministry to seafarers and developing it further to meet their future needs. He said that the maritime industry is changing and there are many challenges and demands that affect seafarers in their life, work and families. With 90 per cent of Australia’s trade reliant on shipping, our ports are key points for the offering of ministry and pastoral care. The AoS cares for the spiritual, social and material welfare of all seafarers, whether on merchant, passenger, war or fishing vessels. The other members of the national committee are Julie Armstrong, Peter Cahill, Ray Collins, Maureen Grealy, Joseph McNamara, and Deacon Patrick Moore. National director Roslyn Rajasingam said she is looking forward to their support and ideas. “There are many things that need to be done and they bring a variety of areas of expertise and experience that will be a big support to me in my role,” she said.